Full of lively and oh-so-lovely ideas, and more than 250 photographs, this swoonworthy volume will help you distill the wide world of wedding inspiration into the most meaningful, utterly original day you can imagine. 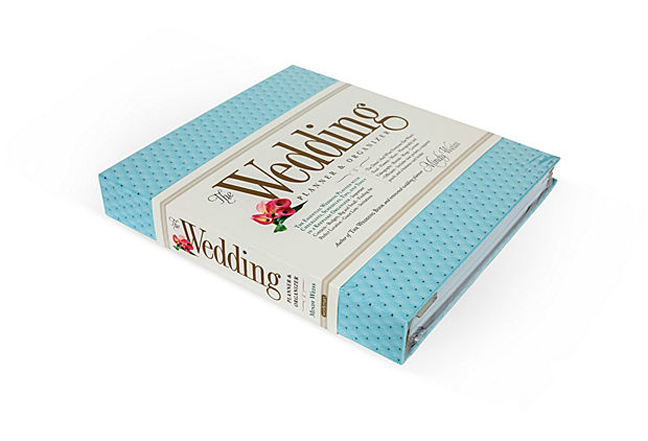 From the leading lady at Martha Stewart Weddings comes a beautifully illustrated scrapbook that will make it easy for bliss–filled, overwhelmed newlyweds to create a book of their first wedded memories. From first–date impressions to how he popped the question, from the excitement of the engagement and bridal shower through the Big Day itself and the romance of the honeymoon, this scrapbook allows brides to capture the memorable moments in a way that goes beyond the standard (and rarely looked at) wedding photo album. This scrapbook is designed for brides who want a lovely, original keepsake, but aren't sure where to start. Darcy Miller's whimsically elegant blend of art and text offers a framework to let the bride's unique style and personality shine through, as she prompts brides to press a blossom from their bouquet; commemorate the toasts; list the activities at the shower; send themselves a postcard from the honeymoon, and much more––to make a book of memories to be enjoyed for years to come. From a fresh and exciting new voice, a hilarious and insightful examination of the search for love and the meaning of marriage in a time of anxiety, independence, and indecision. Weddings. They're fun, festive, and joyful, and at a time when people marry later in life and sometimes not at all they offer endless opportunities to reexamine love and what we want for ourselves, regardless of whether or not our aim is a walk down the aisle. In Save the Date, Jen Doll charts the course of her own perennial wedding guesthood, from the ceremony of distant family members when she was eight to the recent nuptials of a new boyfriend's friends. There's the first trip home for a childhood pal's big day, in which she learns that her first love has eloped to Hawaii. There's the destination wedding attended with little baggage beyond a suitcase of strappy sandals and summery party dresses. Regrettably, there is a series of celebrations that mean the end to a valued friendship. There's also the wedding that offers all the promise of new love. An Insanity-Free Wedding: It Can Happen! Getting engaged is exhilarating... until it sets in that a wedding costs three times what you thought, and takes five to ten times the effort it reasonably should. And then there are the expectations: from calligraphy invitations to satin chair-covers, all those things that Must Be Done or everyone will be Horribly Offended. Or will they? 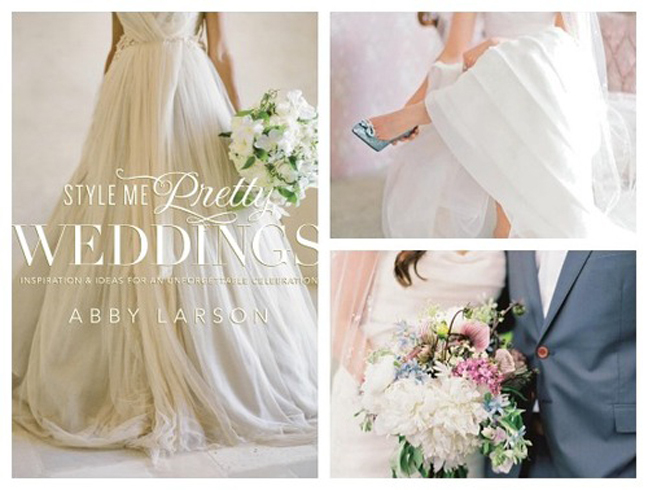 A Practical Wedding helps you create the wedding you want—without going broke or crazy in the process. After all, what really matters on your wedding day, what you’ll remember ‘til you’re old and gray, is not so much how it looked as how it felt. In this refreshing guide, expert Meg Keene shares her secrets to planning a beautiful celebration that reflects your taste and your relationship. You’ll discover: • The real purpose of engagement (hint: it’s not just about the planning) • How to pinpoint what matters most to you and your partner • DIY-ing your wedding: brilliant or crazy? • Affording a wedding without having to cut your guest list • How to communicate decisions with your family • Why that color-coded spreadsheet is actually worth it Wedding Zen can be yours. Meg walks you through everything from choosing a venue to writing vows, complete with stories and advice from women who have been in the trenches, the Team Practical brides. So here’s to the joyful wedding, the sensible wedding, the unbelievably fun wedding! 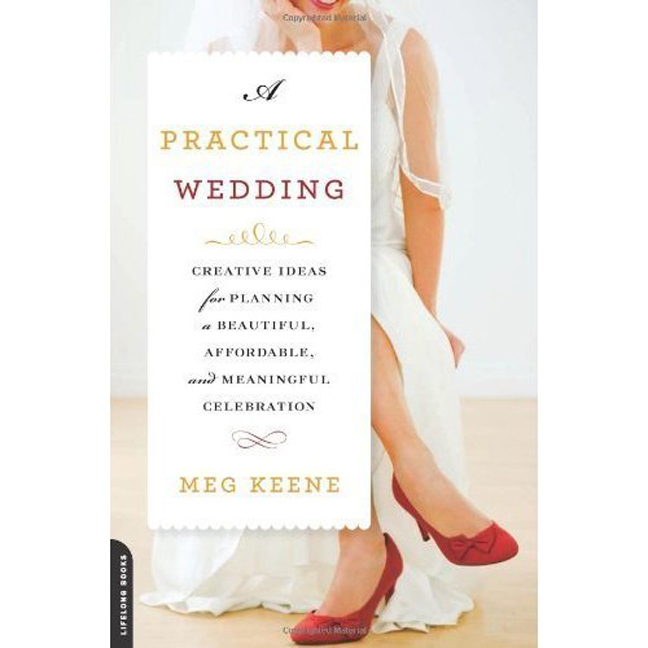 A Practical Wedding is your complete guide to getting married with grace. Weddings require organization, record-keeping, legwork, logistics. In other words, a planner. From the celebrity wedding planner and author of the The Wedding Book, Mindy Weiss’s All-In-One Wedding Planner & Organizer helps couples keep track of every detail leading up to their Big Day. It’s the organizer that includes exactly what you need for on-the-go, on-the-ground wedding planning. Packed throughout are tips, tools, checklists, spreadsheets, and schedules to help brides (and grooms) manage everything from building a wedding timeline and organizing the dreaded seating chart to getting the wedding party matched and fitted. From “Will you marry me?” to “I do,” nothing will slip through the cracks.